Below is a round-up of Nickelodeon Africa's programming highlights for March 2019! 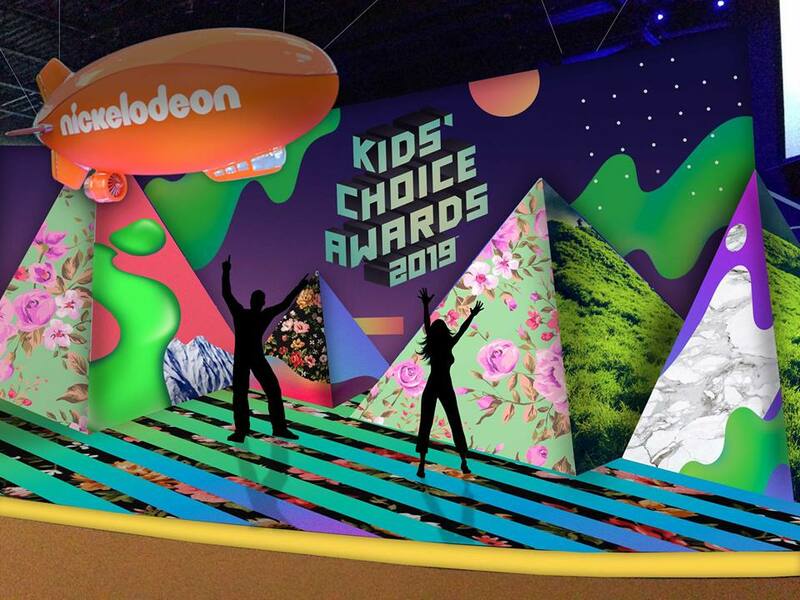 More Highlights: February 2019 on Nickelodeon | March 2019 on Nicktoons | March 2019 on Nick Jr.
Simulcast on Nickelodeon South Africa, Rest of Africa AND Nicktoons South! 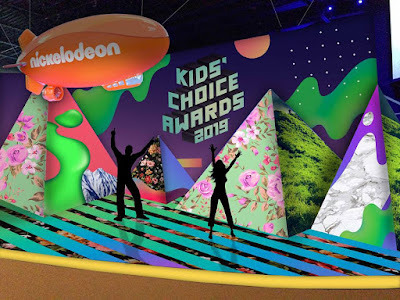 Direct from L.A., it's Nickelodeon's Kids' Choice Awards 2019! Bringing you the biggest blockbusters, the hottest chart-toppers, and of course, everyone's favorite celebs getting slimed! Airing in Africa less than 24 hours after the big show! Airs: Weekdays at 18:30 & 18:50 between Monday 18th to Friday 22nd March 2019! - Flabber Gassed: Kid Danger & Captain Man are sprayed with Flabber Gas making them powerless to defeat a new villain in Swellview. - Whistlin' Susie: Ray and Henry accidentally activate an atomic bomb in the Man Cave. - The Great Cactus Con: A mysterious villain gets involved at a convention and the entire gang is forced into action. - Henry's Birthday: Oh, and it’s Henry’s Birthday! Nickelodeon brings you a two for one with their very best crossover episodes. From Monday 4th March 2019, starting at 16:35, with a weekend marathon from 12:10! More Nick: Nickelodeon Africa to Premiere New eSports Series 'Noobees' on Monday 18th February 2019! Follow NickALive! on Twitter, Tumblr, Reddit, via RSS, on Instagram, and/or Facebook for the latest Nickelodeon Africa News and Highlights!